Where reality and the supernatural collide. 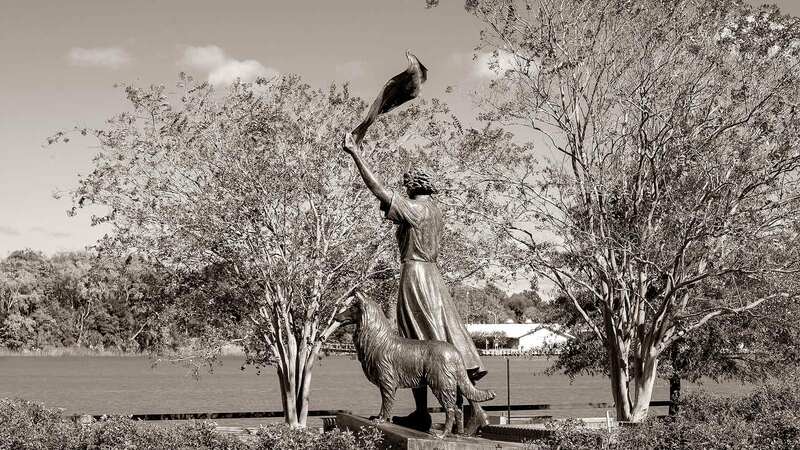 Widely considered by ghost hunters and paranormal investigators as being America’s Most Haunted City and seen on The Today Show and the Travel Channel, Savannah’s dark past is unveiled on this spooky tour! Learn about the city’s origins with its founding in 1733 when it was built upon native American burial grounds. Will you encounter the ghost of Civil War General Robert E. Lee at the famous Andrew Low House? Take the Trolley of the Doomed to the burial grounds in Wright Square and try to contact the spirits at the Perkins & Sons Ship Chandlery! 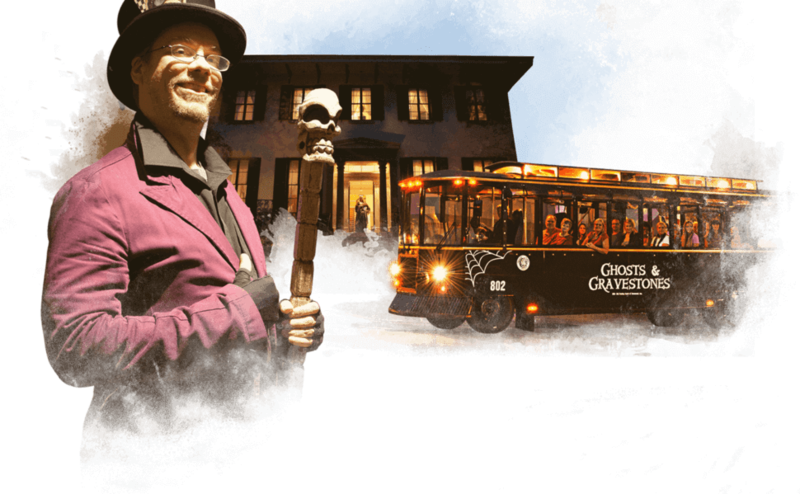 Do you dare join the other brave souls aboard the Trolley of the Doomed to experience “the darker side” of “America’s Most Haunted City”? 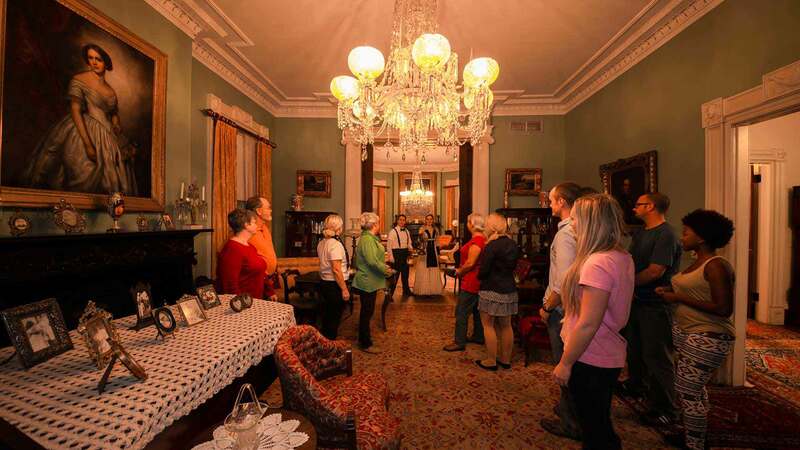 Journey through time with EXCLUSIVE nighttime entry into TWO of Savannah’s most haunted venues. FIRST is a stop at the Andrew Low House. There have long been reports of spirits that inhabit the home and tales of staff seeing apparitions. THEN on to the Perkin’s & Son’s Ship Chandlery to commiserate with the spirits and truly EXPERIENCE the stories of haunted River Street. This lovely John Norris designed mansion combines elements of Grecian and Italian Villa styles and sports one of Savannah’s most stunning ironwork balconies. There have long been reports of spirits that inhabit the home, tales of staff seeing apparitions dressed in old-fashioned clothes and furniture moving with no one occupying it. Located on River Street, which many believe is the paranormal epicenter of “America’s Most Haunted City”- Perkins and Son’s stands as a testament to the bustling port business that once took place right at its doorstep. 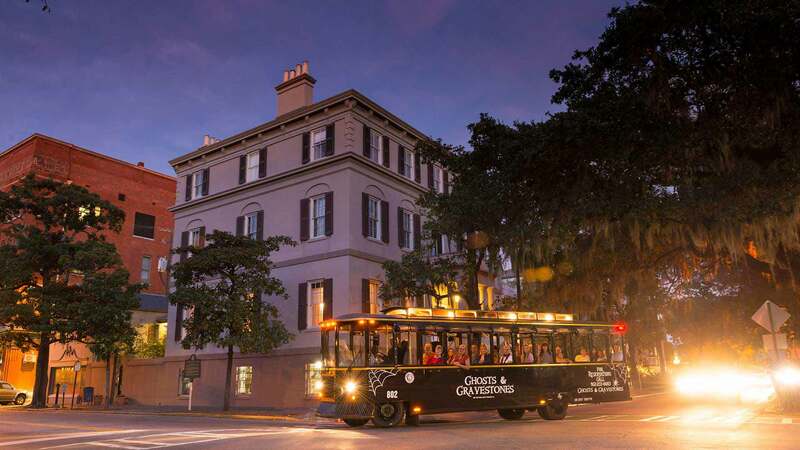 Your voyage will take you throughout Savannah’s historic district, focusing on some of Savannah’s most haunted sites, eerie legends and frightening residents. 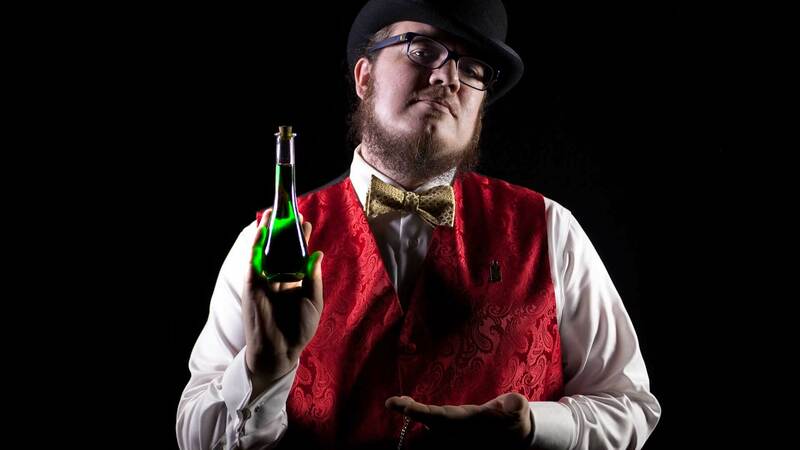 Your Ghost Host will entertain you with their expert storytelling and knowledge of all things “shadowy and sinister.” One never knows what one might encounter when you “cross-over” aboard Ghosts & Gravestones. Closed Thanksgiving, Christmas Day, New Year’s Eve, and St. Patrick’s Day Parade (March 17). Tour times vary depending on the time of year. Ghosts & Gravestones Frightseeing Tour boards at the Simply Savannah Depot. 301 East River Street. Directly to the right of the Lincoln Street ramp on River Street. October means Halloween and our tours sell out quickly. ADVANCE securing of your ghost tour is highly recommend, especially for the week of Halloween, October 24 to October 31. Space is very limited for this very popular excursion, so DON’T DELAY! Warning: This tour is rated PG-13. No children under 6 allowed. An adult must accompany anyone under the age of 18. 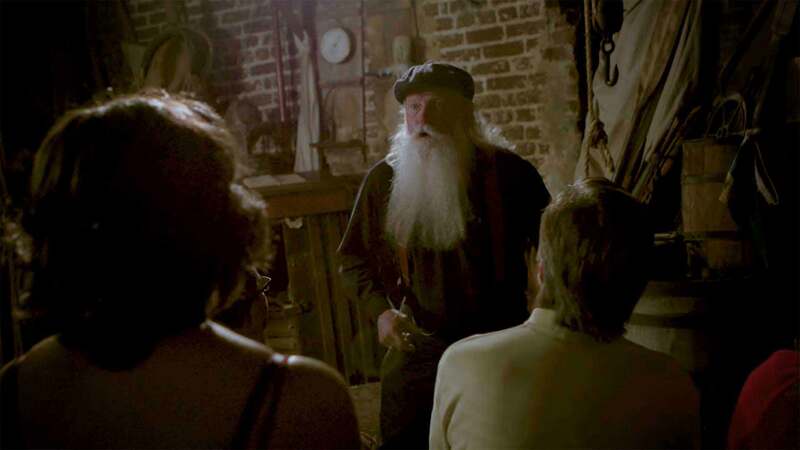 Your Gravedigger Host will share with you the tales of Savannah’s past and its spooky side. Then, we’ll explore Perkin’s and Sons Ship Chandlery; only Ghosts & Gravestones gives you exclusive nighttime entry for this haunting experience. Welcome to Savannah, a beautiful southern city that is brimming with gorgeous architecture, natural beauty and fascinating history. 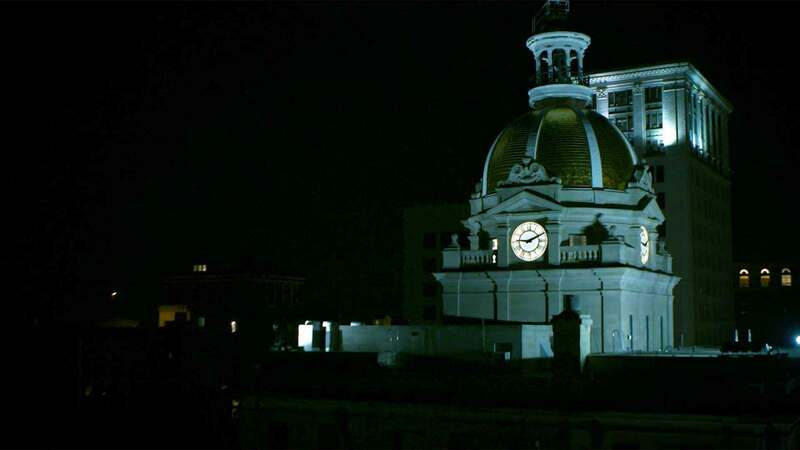 Savannah, Georgia is known for all of these things; but it’s also known for being the most haunted city in the United States. Explore the deep, dark past that is just as intriguing. 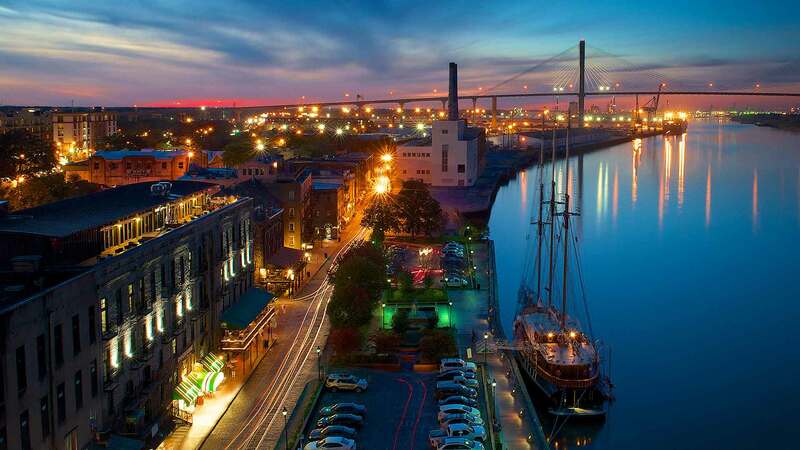 Considered to be one of the most haunted cities in America, Savannah beckons paranormal enthusiasts and everyone who’s the least bit curious about ghosts. Savannah has earned a reputation as America’s most haunted city. 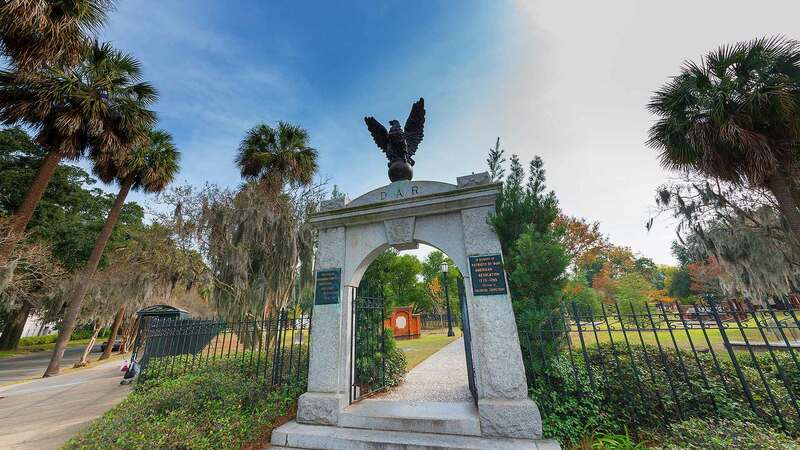 It’s not surprising that this lovely Southern city has its share of haunted cemeteries – a must visit for anyone who’s ready to have a paranormal experience. There are 3 small parking lots along River Street. Parking can be problematic in this area. You may take advantage of parking up on Bay Street. When parking for the Ghosts & Gravestones Tour, keep in mind that the intersection of Lincoln Street and Bay Street offer the closest parking. Metered parking is available in the Historic District and varies from $1.00 to $2.00 per hour depending on the street. 8am – 8pm Monday to Saturday. Sunday is free. Parking at Meters and Pay Station spaces are free Monday – Friday after 8 p.m. and free all day on Saturday & Sunday.